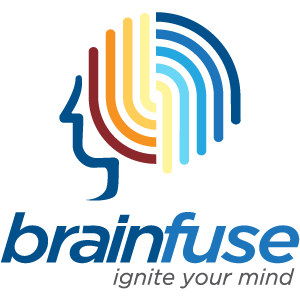 Brainfuse will be presenting a series of webinars to help you help your patrons with their homework, testing, citizenship, and career needs. Each of the webinars will be an hour or less in length and they will also be recorded for later viewing. If this will be your first GoToMeeting, please do a quick system check:https://linwk.gotomeeting.com/system-check before the training session begins.